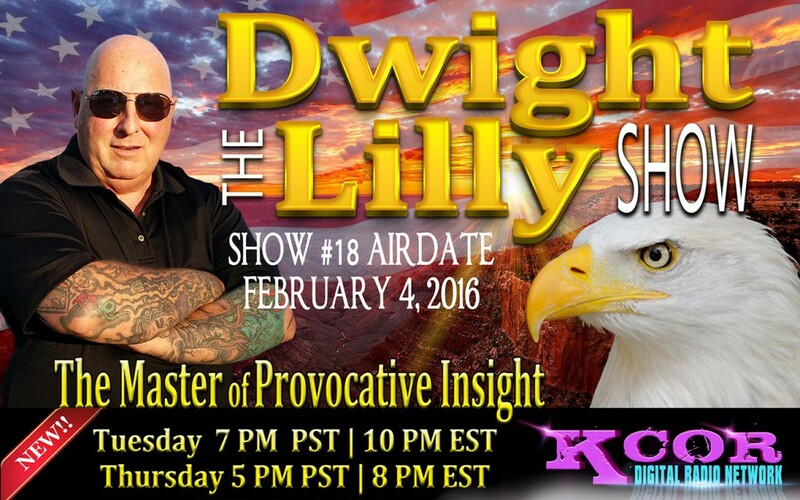 Legal Immigrants For America (LIFA) recently appeared on The Dwight Lilly Show, an international, conservative radio talk show which is based in the Las Vegas and Pahrump area of Nevada. It was an outstanding interview! On the night when LIFA appeared live on The Dwight Lilly Show, there were listeners tuning in to the show in 24 different countries across the planet! LIFA had an excellent discussion with Dwight Lilly about a host of issues affecting legal and illegal immigration. LIFA also gave Dwight Lilly its opinion about the immigration policies of the leading Republican presidential candidates, and even symbolically awarded a gold and a silver medal to the top two candidates with the best immigration policy platforms. It was a compelling interview which lasted for over an hour in length! LIFA is delighted to have such an important national and international presence on the radio, including countless online listeners! Shortly we will be furnishing you with a complete list of the radio shows which LIFA sponsors, and where you can here LIFA interviewed on a regular basis. LIFA urgently needs your generous financial support in order to continue to have such a monumental impact on the radio, both nationally and internationally! LIFA is delighted to be able to sponsor conservative radio shows which embrace our message about legal immigration, and LIFA urgently needs your help and your generous financial support today in order to continue to spread its nation-saving message across the nation and across the globe! Please donate online today at www.GoLIFA.com and help LIFA continue to spread its message worldwide!